OORtreders, festival for transdisciplinary art with sound. 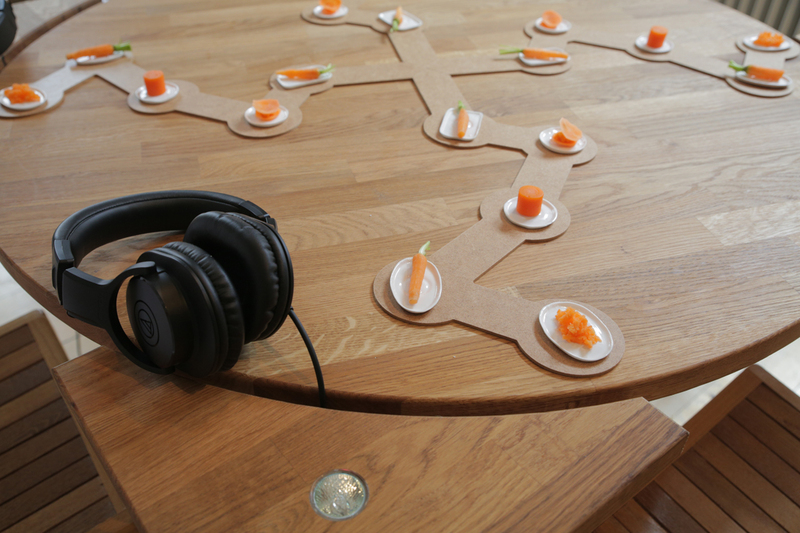 Tasteful Turntables by Lars Kynde and Nikolaj Kynde will be presented in a new version developed during the past year. OORtreders is Afrikaans for ‘trespassers’, but in Dutch it literally means ‘EARwalkers’. OORtreders wander through forbidden territory or no-man’s-land, far from the beaten path. This is the field of transdisciplinary art or inter-art: art between disciplines and genres, between the auditorium and public space, between passive and active experience, between ear, eye, body and brain. Over two evenings, Musica and Dommelhof present transdisciplinary artists from Belgium and abroad with a single focus: sound. How can sound act as a medium to step beyond the bounds of a discipline? This question is also central to the study day that opens the festival. Step into the fascinating universe of in-between-art with sound at OORtreders.